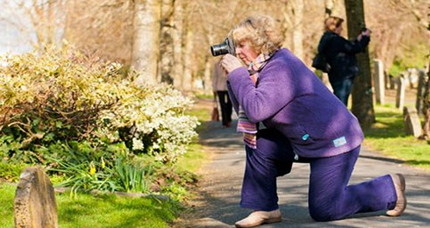 Do you want to get better at photography? Then take a look at this range of opportunities to develop your creative flair and eye for detail. All courses are offered as weekly evening classes, one-day workshops, and weekend sessions, giving you an option that fits your schedule. 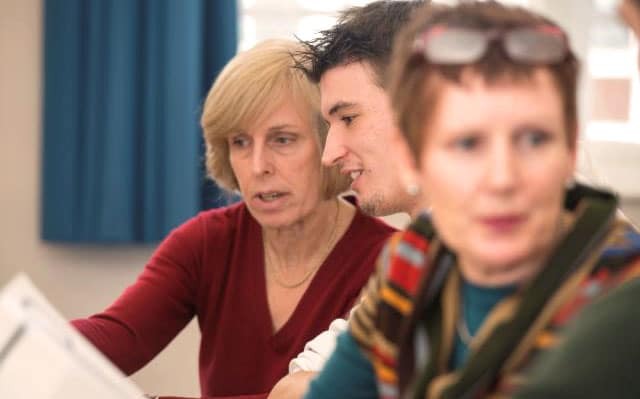 Could you be an Adult Skills tutor? Do you have a skill that you could teach others? We are looking for qualified tutors to expand our Adult Leisure provision across the New Forest and would love to hear from you. 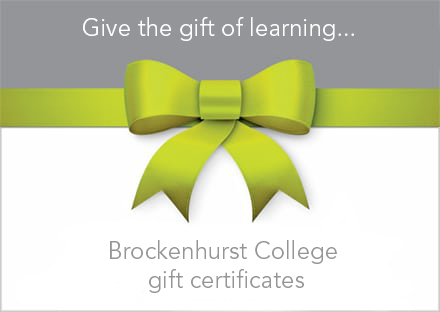 Please send details to leisurecourses@brock.ac.uk or telephone 01590 679457 or 01590 625222.